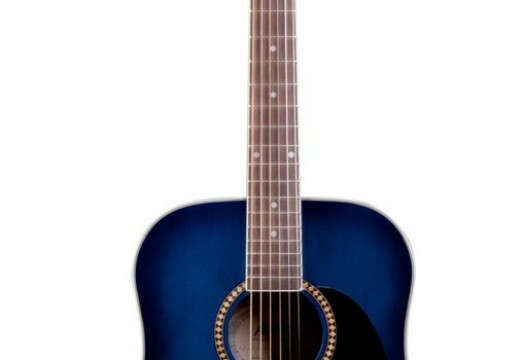 The Lindo 933C guitar is from the Apprentice Series acoustic guitars made by Lindo Guitars UK. 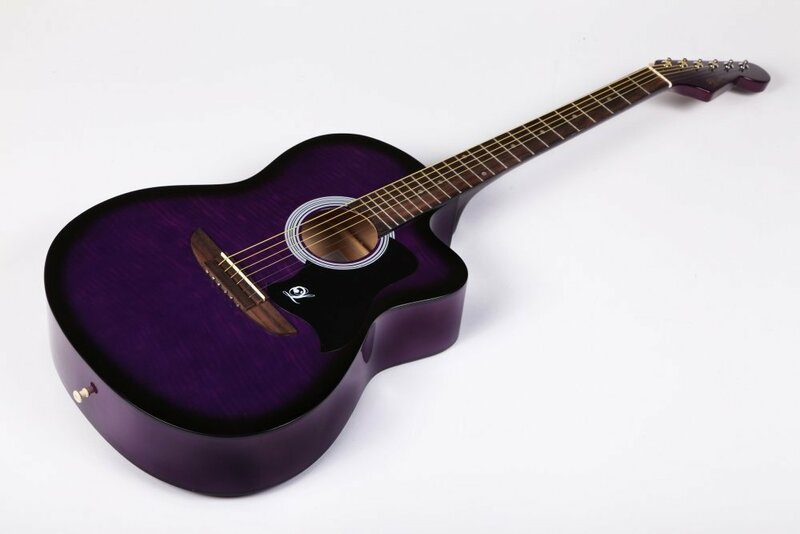 This is the ultimate guitar for the players who are seeking playable but yet affordable instrument, which has all the qualities and classic details of a typical Lindo guitar. Created especially for beginners and intermediate level players Lindo 933C has unique finish, brilliant low action and well made cutaway body, which allows for a much easier access to the high frets. The body and the top of the guitar are made of linden, crafted especially to create warm, subtle, low tones and punchy, bright highs. The fingerboard is made of rosewood and the neck is made of catalpa. The headstock has a vintage shape and a very stylish Lindo gold logo. The machine heads are made of chrome, easy to use and allow for the perfect tuning. We think that the 933C Lindo guitar is the right choice for beginners who are now starting to learn their chords and scales. It is easy to handle and play due to its C-shaped neck, which allows for finger-style and strumming accompaniment playing. For comfortable access even further up the guitar’s neck, there is a Venetian style cutaway in the guitar’s body. Even though the body of the guitar is slightly smaller as compared to the full size guitars from the same brand, the Lindo 933C produces good sound. 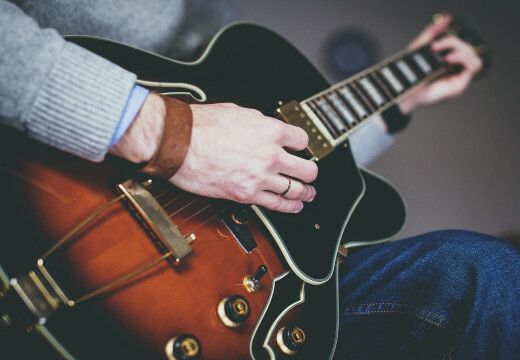 The guitar’s wide range of tones are suitable not only for the beginners who are now making their first steps, but also for the intermediate players who are a lot more demanding and expecting from a guitar. This range of guitars has combined in itself brilliant quality of tones and wood and is suitable for various playing styles. 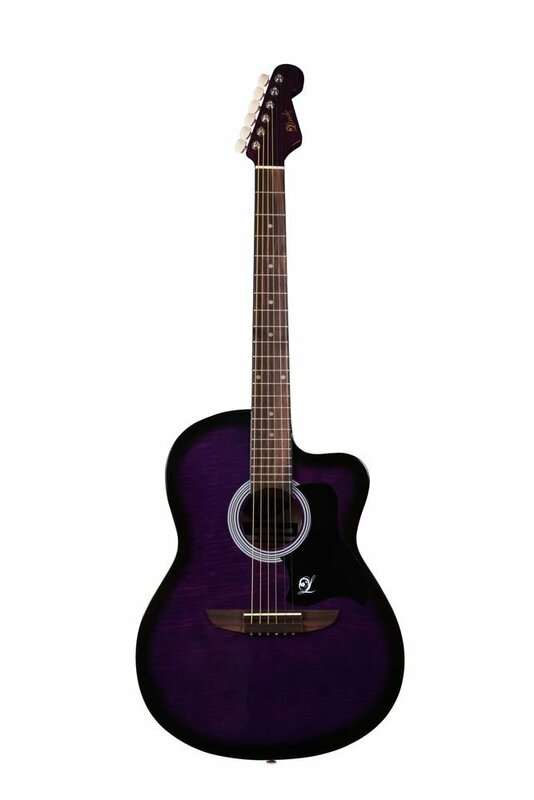 We think that this is an affordable and well built guitar that will certainly last the player a long time.